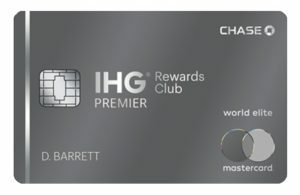 Citi Prestige Credit Card Review - Where Could I Be Now? 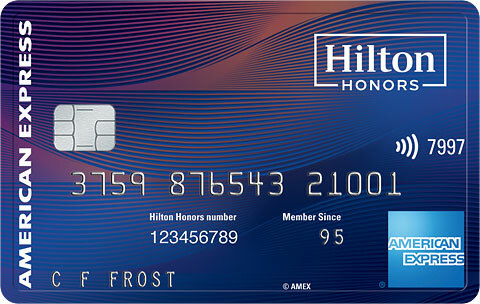 The Citi Prestige card comes with a mighty hefty annual fee of $450 a year ($350 if you’re a Citigold member). Is it worth it for you? 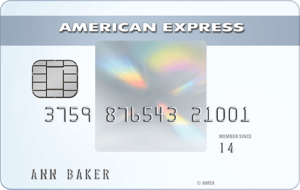 I’ll dive into the why it might be right for your wallet, and how it stacks up against the other high end cards like the Amex Platinum and the Chase Sapphire Reserve. 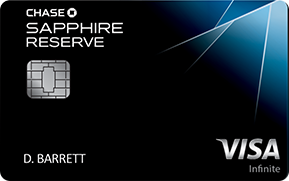 The Citi Prestige was one of the ‘it’ cards to have in 2016, but some major changes that happened in July 2016 have knocked it down a few pegs in my opinion, while the Chase Sapphire Reserve seems to have taken the spotlight for the moment. 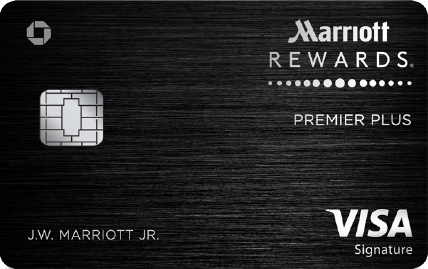 Here’s a rundown of the benefits of the Citi Prestige card. 4th night at a hotel free when booked through the Citi concierge. Priority Pass Select membership – with up to two guests free (I’ve actually been able to bring in 3-4 guests with this particular membership). This is the best of the priority pass memberships that you’ll get with Chase Sapphire Reserve and Amex Platinum. 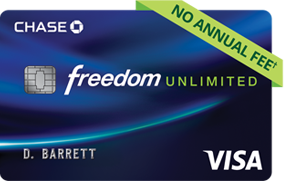 For me I think it’s a card I’m willing to keep in my wallet because it’s a $100 a year card after you take into account the $250 annual airfare credit. I’m really bummed about the golf rounds being lost and have a few buddies who have the card that have expressed the same thing and will most likely be canceling. 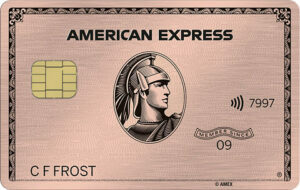 At $200 net effective cost I may think about getting rid of the card. Note: You’ll only have 60 days to redeem your TY points if you close your account, so make sure you have a plan of action. I’m hoping Citi will come back and claw back some of their changes since Chase came in and made huge moves this summer with the Chase Sapphire Reserve. Amex also made some big moves with the Platinum card, changing the bonus on airfare to 5x, and offering a 50% bonus on the business card. There’s been some chatter about the Platinum personal card making further moves in Q1, so I’m hoping these moves signal better things to come for Citi Prestige card holders since they can’t move backwards. 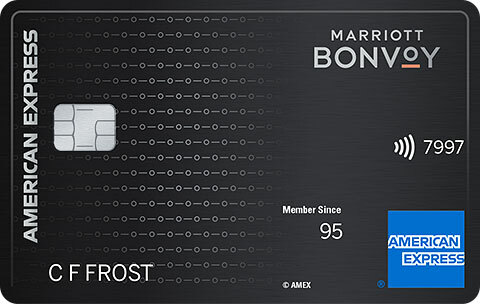 If you have a Citi Prestige I’d love to hear what you think you’ll do with the card once the perks change in July.